1221 – Homes in Partnership, Inc. 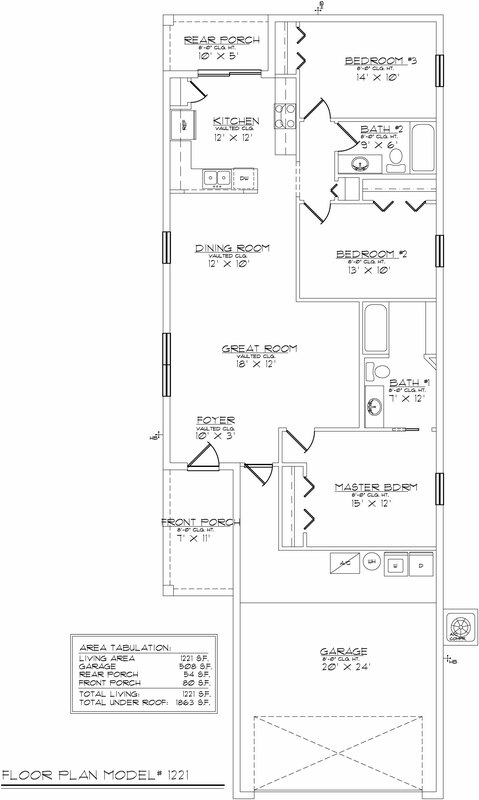 Living Area: 1221 sq. ft.
Total Area: 1863 sq. ft.